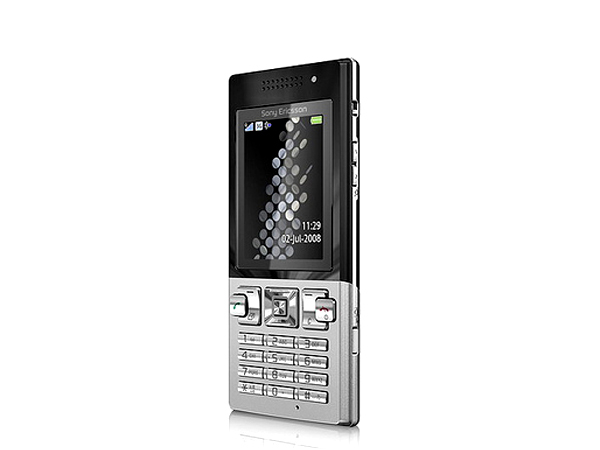 The Sony Ericsson T700 is the new stylish phone complete with high speed technologies. For more on the phone and its complete details check out our review. 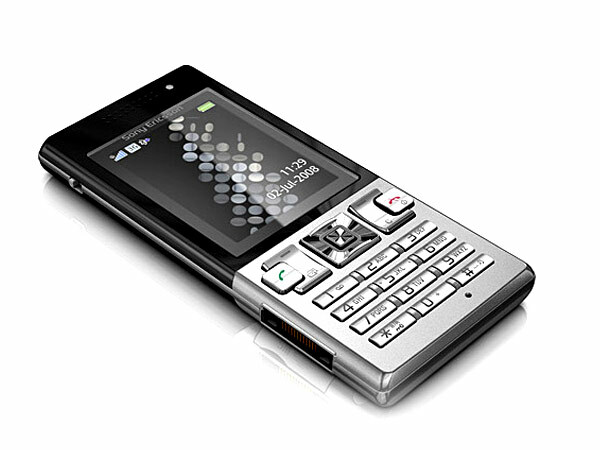 Sony Ericsson T700, a sleek new handset succeeding the moderately popular Sony Ericsson T650 aims to compete with the mid range multimedia phones. The phone supports decent functionality and a good multimedia package. The phone sports a nice 3.15MP camera and MP3 functionality too. 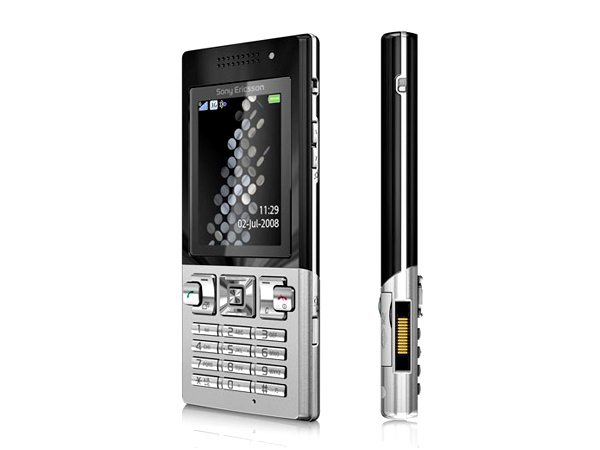 The phone comes as a candy bar form factor and sports a stylish and sleek designed partly metallic body. The dimensions of the phone stand at 104x48x10 mm. The metal and plastic body both give a nice feel in the hand. The front side sports just the 2 inch LCD display and the navigational keypad below it. Above the display, you find the earpiece and the ambient light sensor. The D-pad is in the center, the control keys besides it. The keypad is very comfortable to use and comes with a backlight to be able to use in the night. On the back of the phone you find the 3.15 MP camera, the LED flash and the loudspeaker grill. The handset features a 2 inch LCD display with a QVGA ( 240x320px) resolution and 256K colors just like other Sony Ericsson phones. With regards to its multimedia features, the phone comes along with the new music player. It also supports all musical formats as MP3, AAC, WAV, WMA, AAC+, E-AAC+, M4A. Audio quality seems to be nice but the speakers do not tend to be louder. 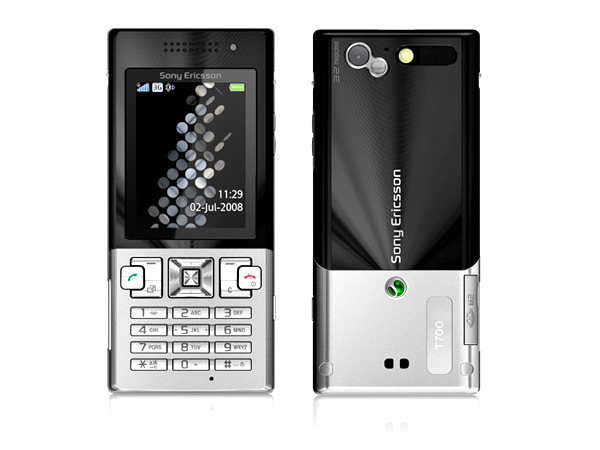 PhotoDJ, videoDJ, musicDJ are the features available on many of the sony ericsson phones and come along with this handset too. The phone also comes with FM radio and the TrackID feature. The feature is accessible through its original location and comes with various options. The handset comes along with a nice 3.15 Mega pixel camera which can capture images at a maximum resolution of 2048x1536 pixels. It comes along with LED flash too. The phone is also capable of capturing video in QVGA at 15FPS. It also supports geotagging and features different shoot modes, picture size, self timer and white balance. The phone handles calls without any compromise on voice quality or reception. There are standard connectivity features available on the phone like GPRS, HSCSD, EDGE, 3G HSDPA as well as Bluetooth v2.0 with A2DP, USB v2.0. There is a Netfront HTML browser 3.4 on the phone which does exceptionally well with detailed pages too. T700 does not come along with GPS on board but is capable of putting standard GPS co-ordinates in images based on cell tower triangulation. The feature works fine with the GPS data in dense city areas where cell towers are in close proximity. With its connectivity features the phone supports synchronization of local and remote contacts and calendar events. Outlook and PC along with remote servers are covered. The USB connectivity has 4 modes, one for file transfer, one for USB internet, using the phone as modem and the last one is the media transfer. Overall the phone stands out to be a decent package with stylish design and good build quality and also comes at a decent price. With its friendlier user interface and exceptional handling the phone fairs pretty well against its competitors.